In all the recent controversy over North Korea, its missiles and nuclear weapons and meetings between leader Kim Jong-un and the leaders of China, South Korea and the US, one potential player has been notably low key. That’s leader of the Russian Federation Vladimir Putin, who has demonstrated a strong inclination to cosy up to nations at odds with the West, Syria being the prime example. 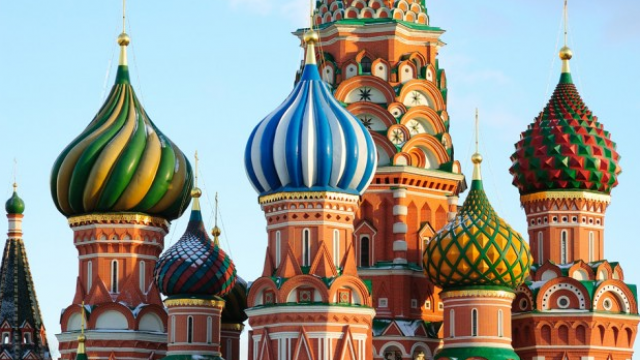 A new study by the Australian Strategic Policy Institute (ASPI) examines the interest of Russia, an often overlooked player around the Korean peninsula. China with its long frontier with North Korea is regarded as its closest and most influential neighbour. But Russia also has a frontier, although just 18 kilometres. “Pyongyang and Moscow are bound through a long historical relationship. Russia is one of the North’s few remaining economic partners, though with less economic leverage than China,” the study said. That would obviously be dictated by Russia’s own national interests and following its own set of rules. The study says in recent years ties between Moscow and Pyongyang have deepened, although they’re far from the levels during the Soviet period. Bilateral contacts have focused on military co-operation and economic exchanges, and the Duma, Russia’s lower house, has reduced North Korea’s US$11 billion debt. The study says solving the “North Korea issue” isn’t a top priority for the Kremlin. But involvement could play a handy part in Putin’s greater strategy to expand Russia’s engagement in the world and manifest a global presence. “Officials claim that Russia has worked towards that goal by being involved in the Syrian conflict and attempts to end it by defeating so-called Islamic State and supposedly by organising peace talks in Sochi and Astana; all of those actions certainly provoke international worries about Russia’s intentions,” the study said. ASPI says it remains an open question whether Russia would act at all if the US decided to mount pre-emptive military action, especially whether it would act purely in defence of North Korea. It would certainly wait to see how China reacts. It would undoubtedly act should its own national security and territorial interests be affected. One Russian expert on relations with North Korea noted that in contrast to China, which has been willing to provide aid and support to the North Korean regime “for free”, Russia has a purely commercial interest. And despite impressions that the Kremlin is an advocate of Pyongyang, Kim Jong-un remains unpopular in Russia, which has a long tradition of aversion to North Korea, disliked among the Russian population even more than Westerners.